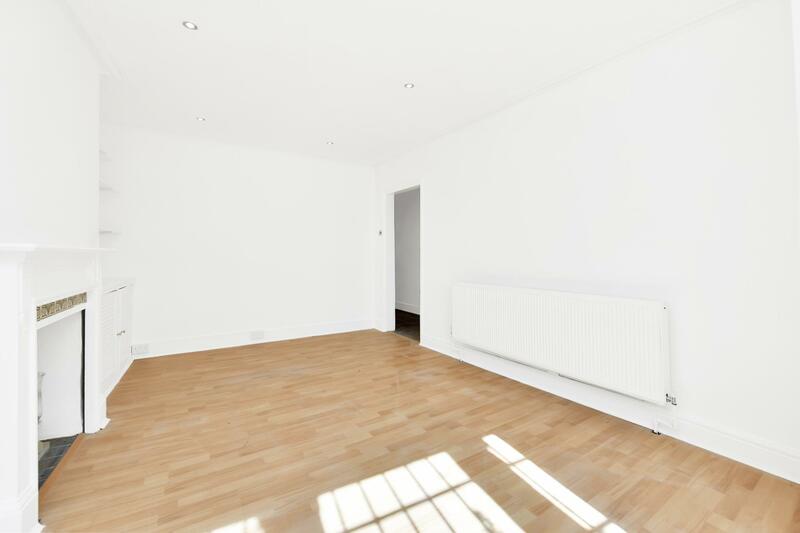 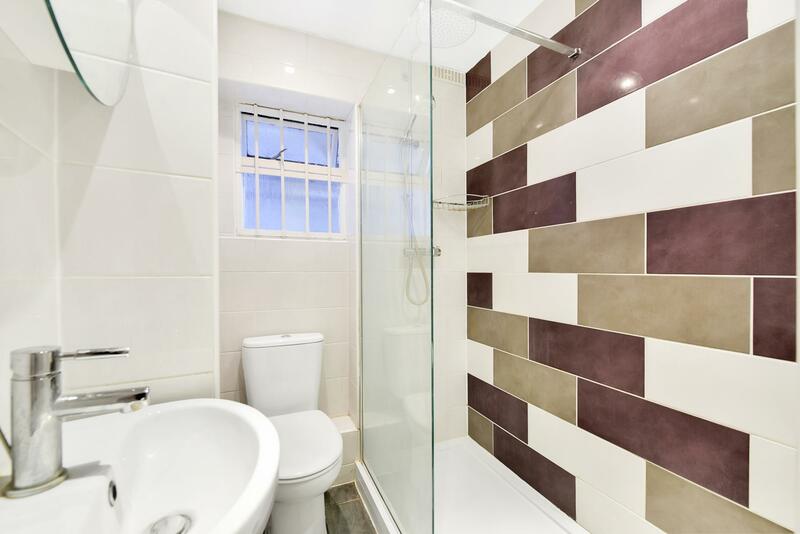 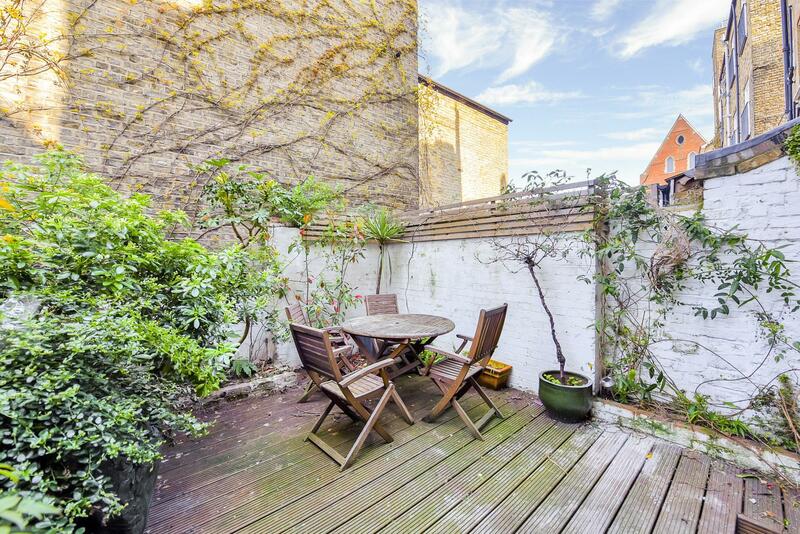 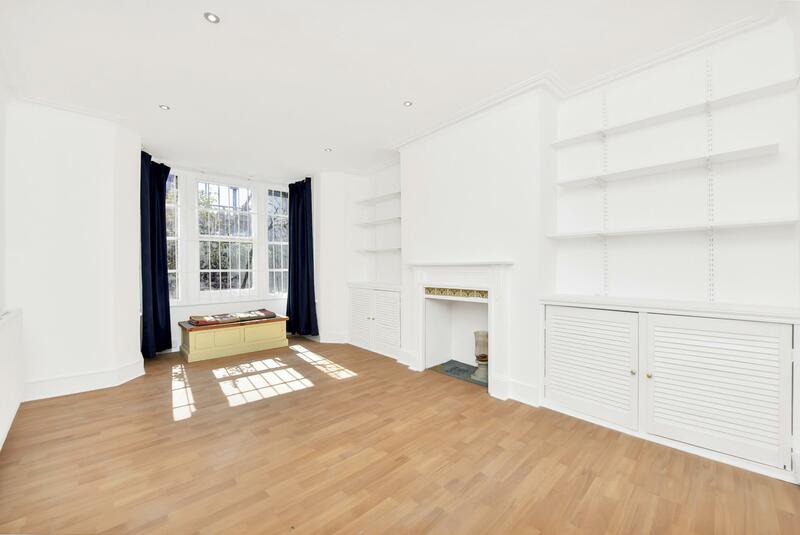 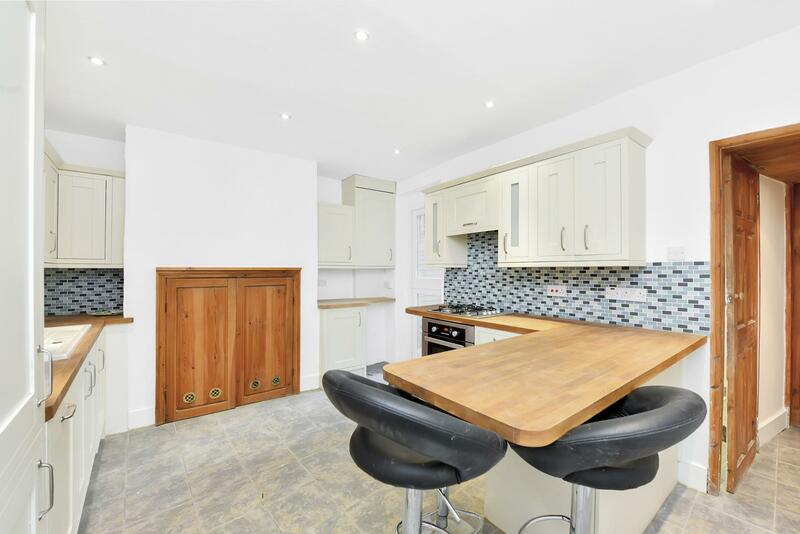 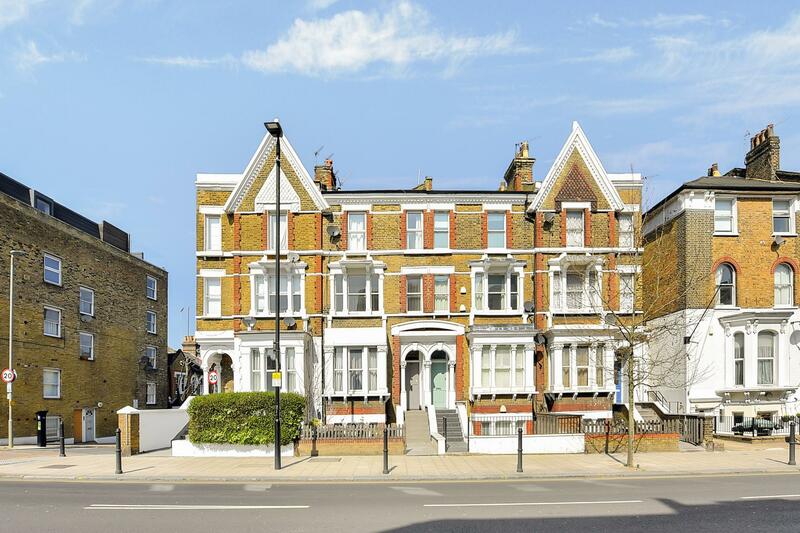 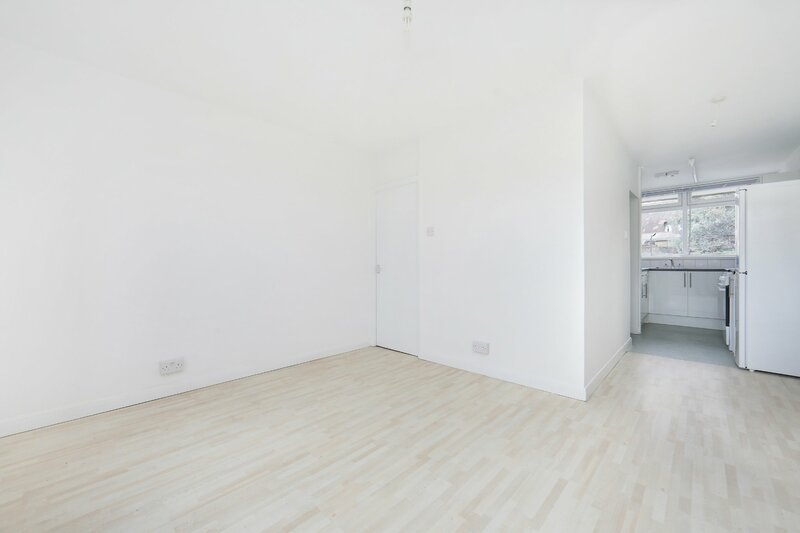 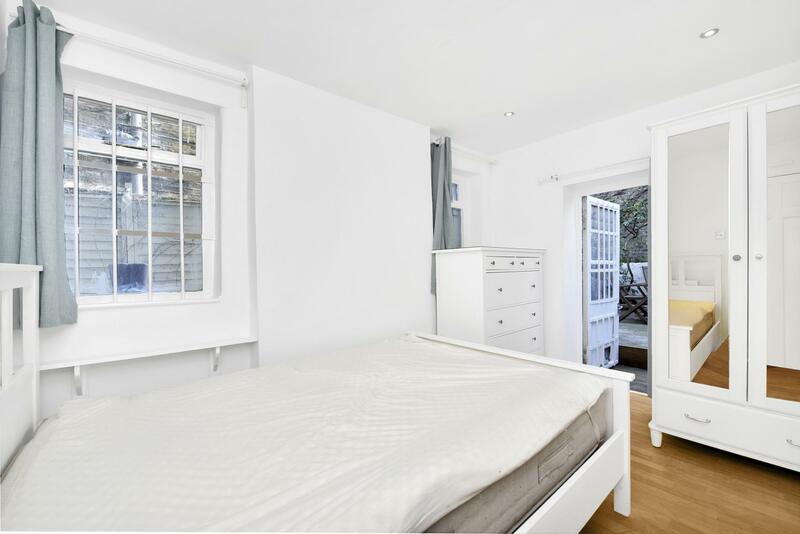 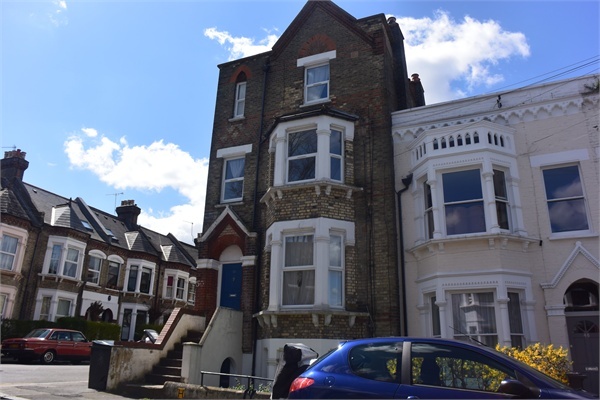 This one bedroom basement Victorian Conversion with garden is available for rent on Lavender Hill, local to Clapham Junction's bars, restaurants and amenities. 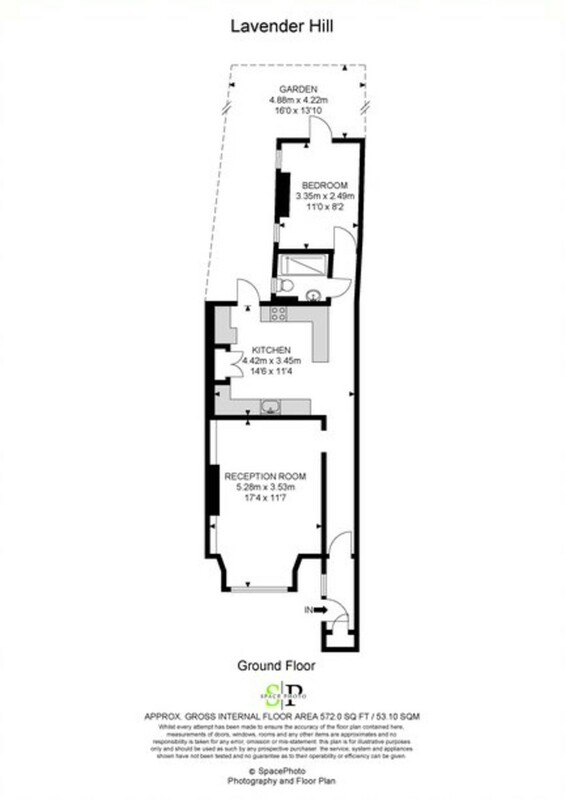 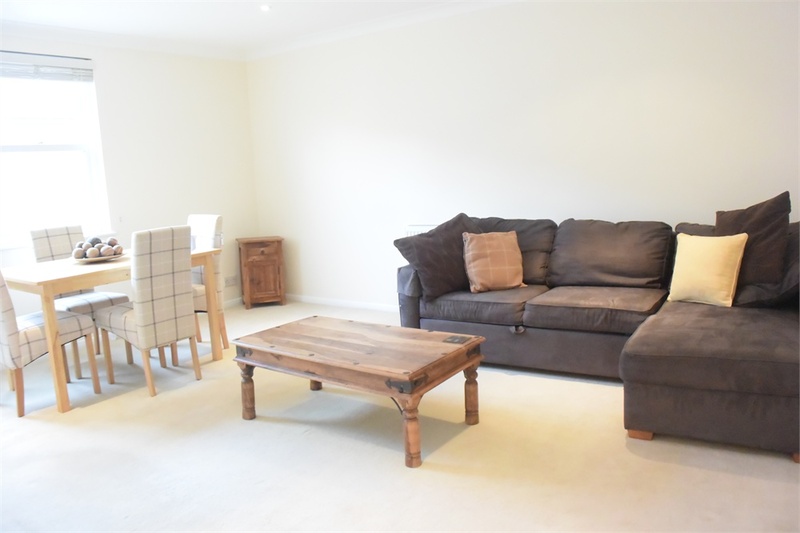 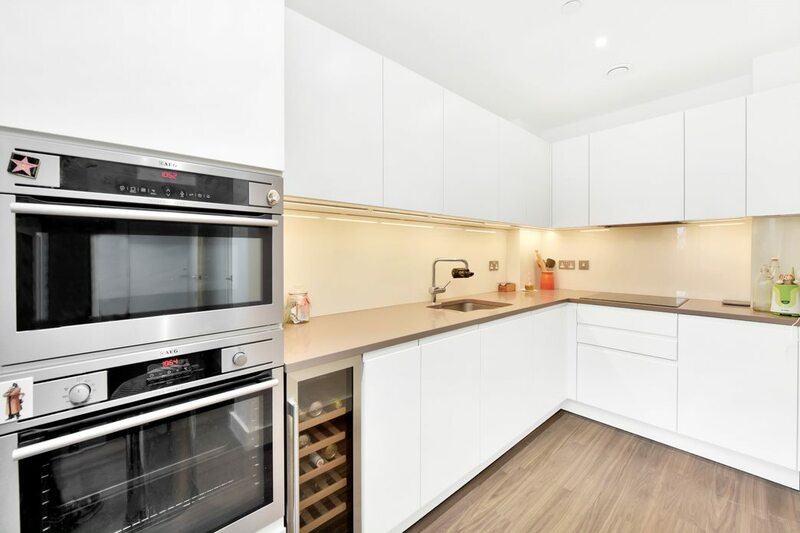 The flat comprises double bedroom with chest of drawers and wardrobe, spacious lounge facing the front, modern fitted kitchen with integrated units and shower room. 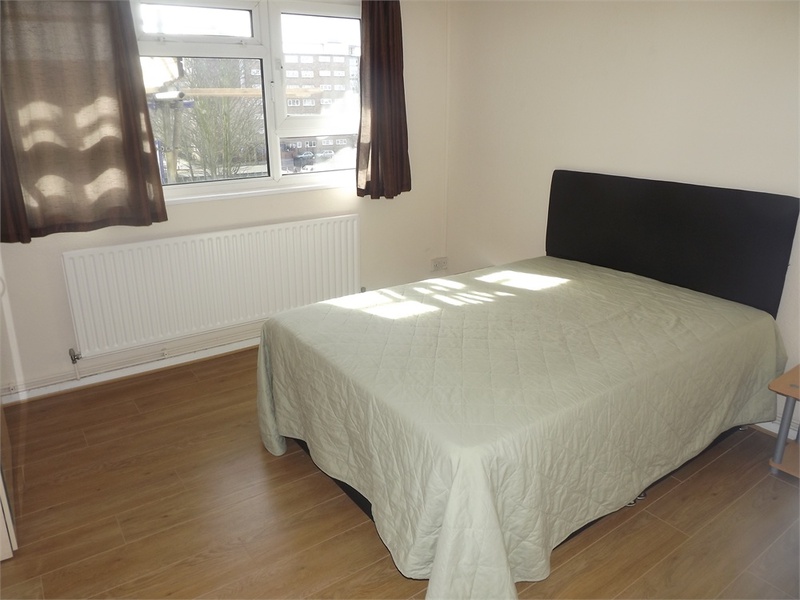 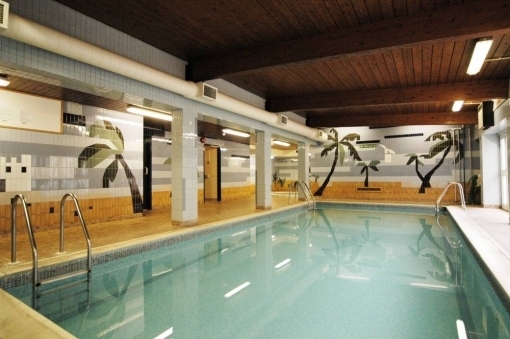 Other benefits include decked garden, gas central heating and is available for rent now.